Dry balance is our totally aluminium-free deodorant. Rather than masking B.O. by using dominant perfumes, it will balance your natural skin flora. Body odours are mainly caused by certain microorganisms which reside on the skin naturally. Dry helps to reduce these germs by using the antibacterial characteristics of pure Australian tea-tree oil, farnesol, linalool, Usnea barbata and limonene. Please note: Dry does not contain aluminium salt or other active agents to reduce perspiration. 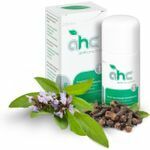 It was originally designed for simultaneous treatment of excessive sweating (hyperhidrosis) and body odour (bromhidosis) by using AHC antiperspirants in the late evening and Dry balance Deodorant in the morning. Please help other customers and rate Dry balance Deodorant (50ml). Your rating will be published anonymized. 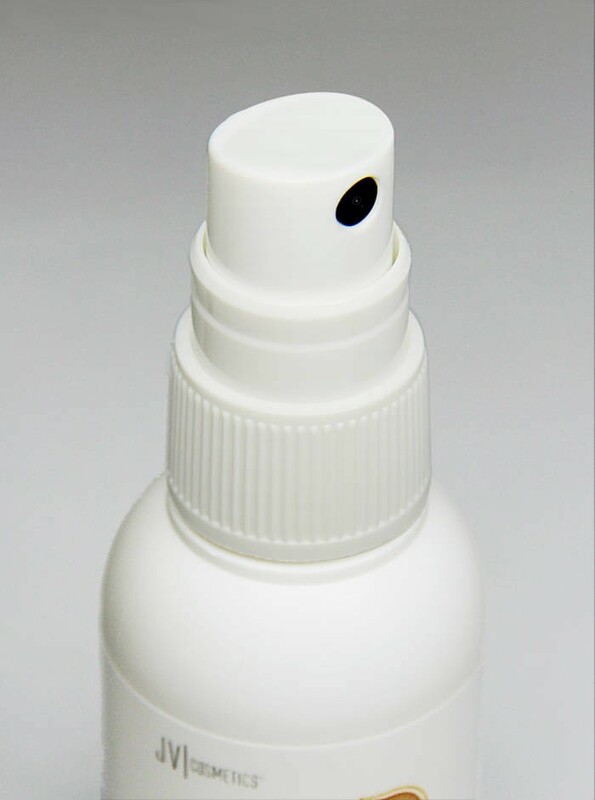 The most skin-friendly antiperspirant by JV Cosmetics is the remedy for excessive sweating! Highly dosed & gentle to the skin with skin-soothing plant extracts.